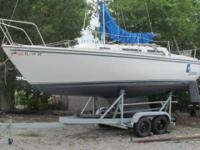 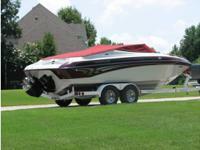 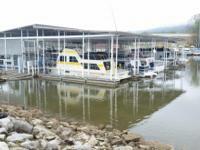 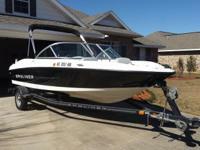 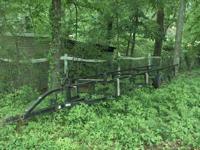 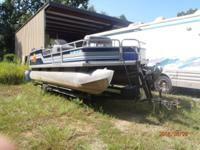 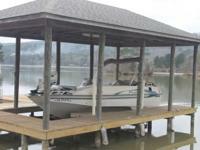 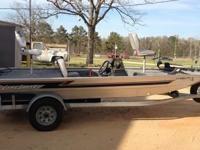 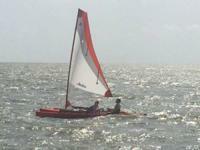 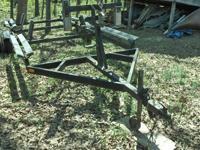 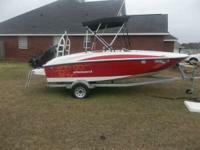 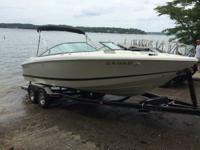 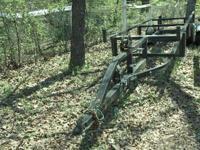 21 ft. great shape, includes trailer, with new wheels/tires plus new spare located in northport, al. 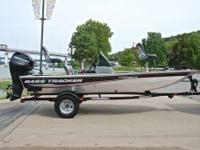 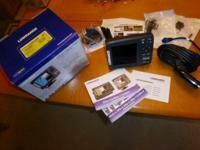 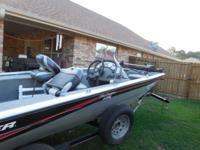 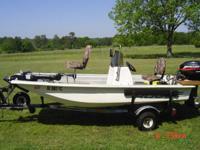 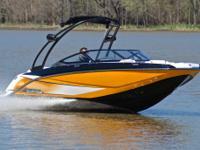 1780v, johnson gt150, 70lb thrust minn kota trolling motor, runs great, comes with three life jackets. 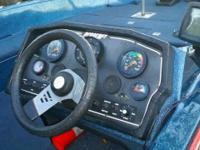 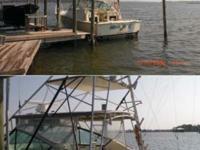 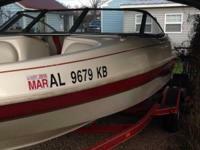 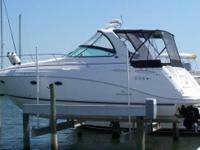 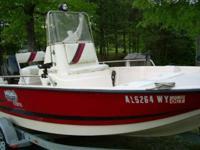 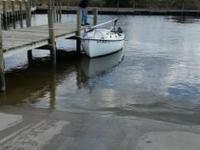 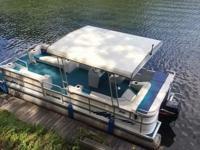 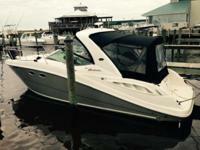 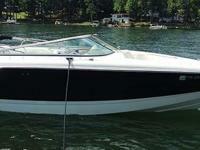 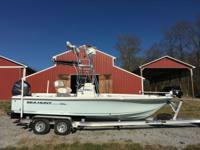 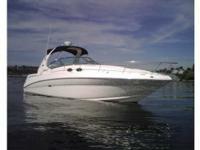 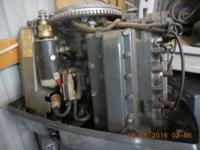 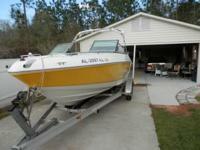 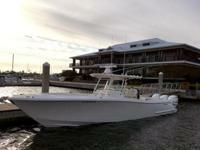 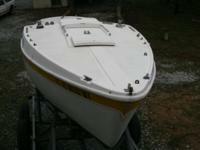 1973 Boston Whaler 13'. 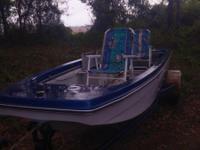 40 hp Yamaha motor. 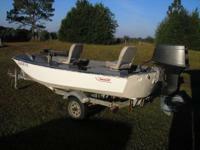 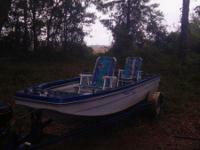 Trailer, Trolling motor. 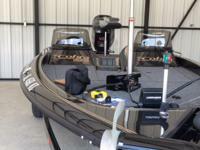 Ready for fishing.